Whether putting together a design plan for a new home, commercial space, or just a room to be remodeled, lighting design must be carefully considered. Properly lighting a space helps a designer create a desired mood in a room by highlighting shapes, textures, and focal points. Designing a lighting plan is harder than ever these days with hundreds if not thousands of options to choose from when it comes to light fixtures. To narrow it down a little, let’s talk about pendant lighting. 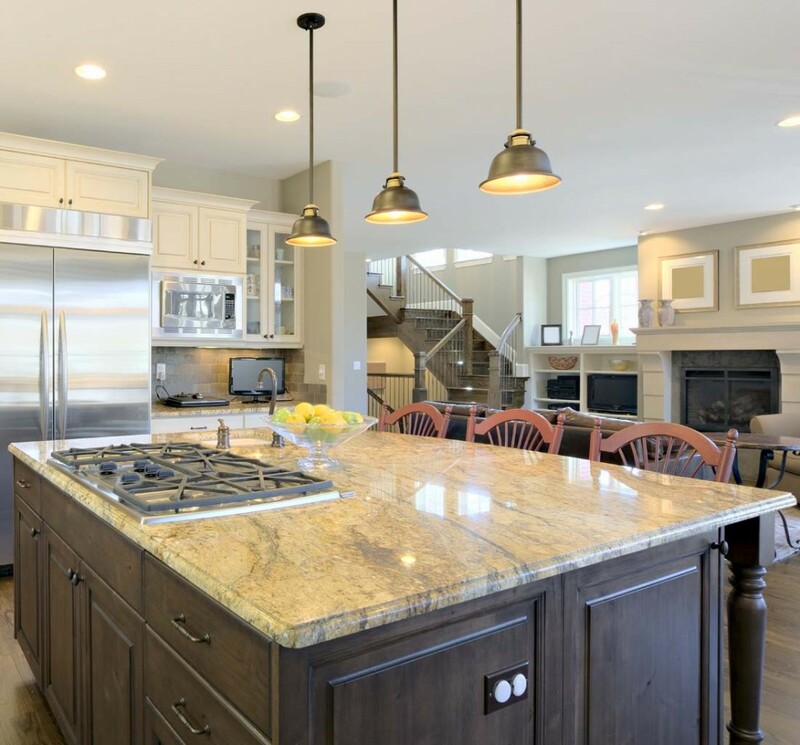 When it comes to indoor light fixtures, pendant lights have a long history, and in recent years have seen a surge in their popularity. 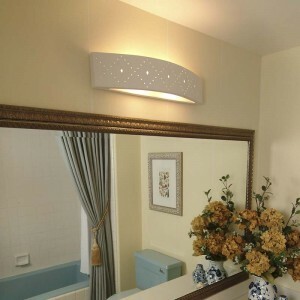 Contemporary designers are using these fixtures in a wide variety of applications both residential and commercial. From general kitchen lighting in a remodel to providing funky atmosphere hanging over tables in a new local restaurant, pendants lights are the answer to many lighting design problems. 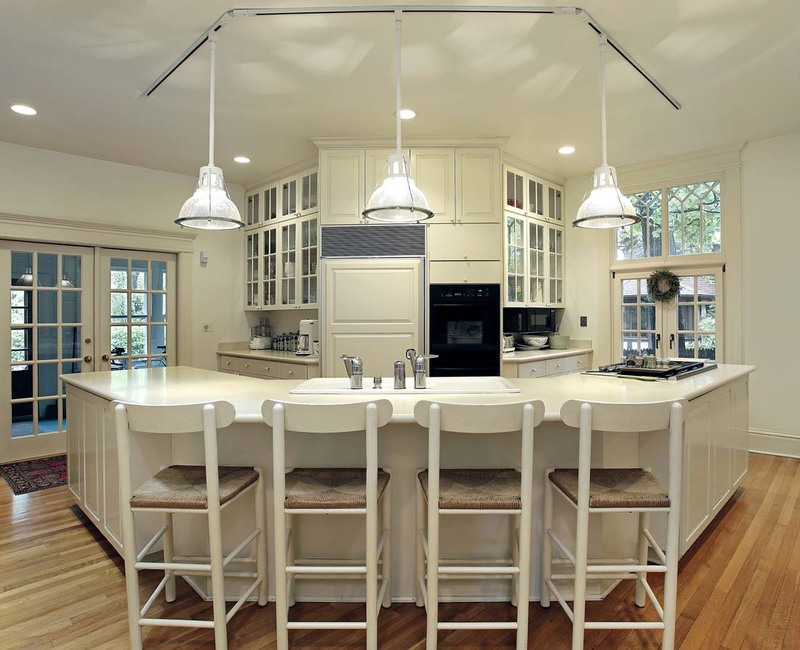 Even within the narrowed category of pendant lights there are hundreds of options to consider such as style, materials, and design. 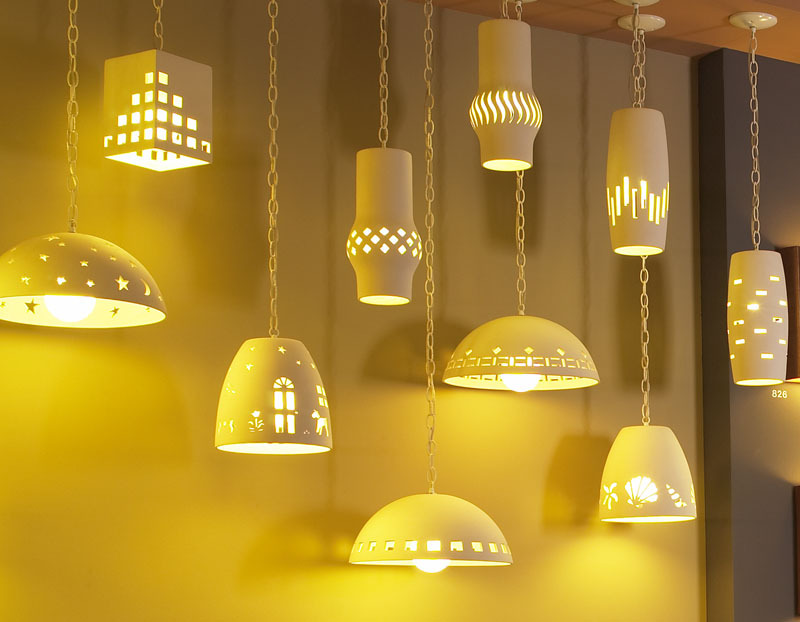 FABBY, an American lighting manufacturer is offering an interesting line of handcrafted ceramic pendant lights that may be just what designers are looking for. 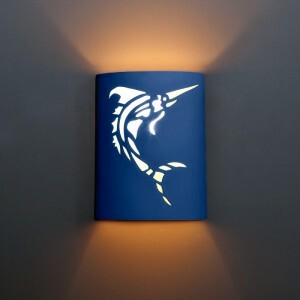 The contemporary interior designer has one thing in mind when searching for indoor light fixtures, uniqueness. Something like the 6″ Progressive Cylinder Pendant Light gives the designer the one of a kind look that is so sought after. Perfect in its standard bisque finish, this material may also be painted any color of the rainbow using water-based paints. 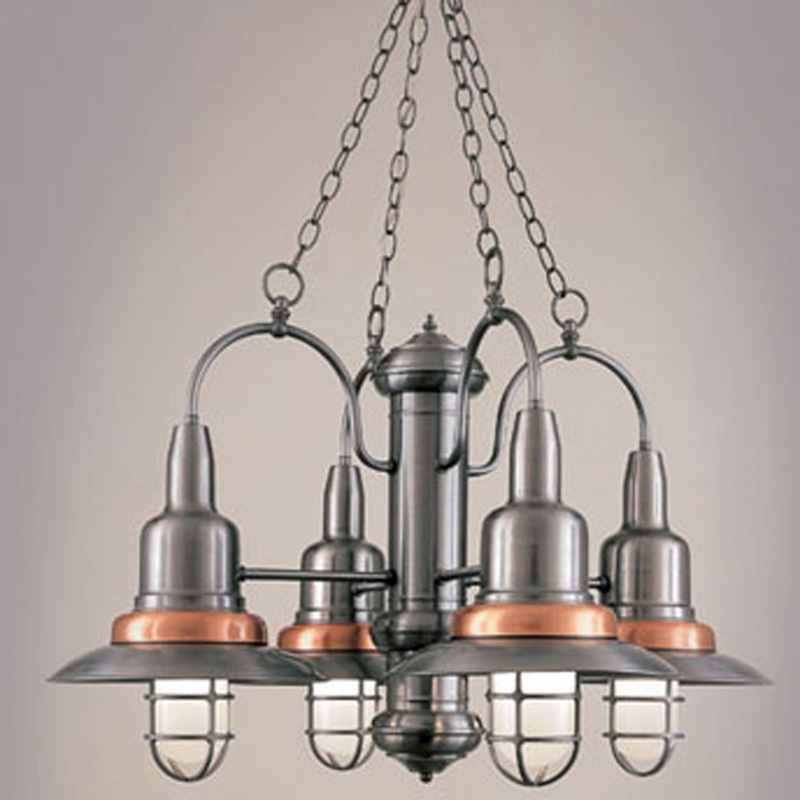 The modern look of pendant lights can be enhanced by the design of the fixture. The 6.5″ Block Pendant Light with Square Light Windows achieves this feeling by drawing on the art deco style of the mid-20th century. The style of this piece makes it the perfect fit for the urban loft or business. 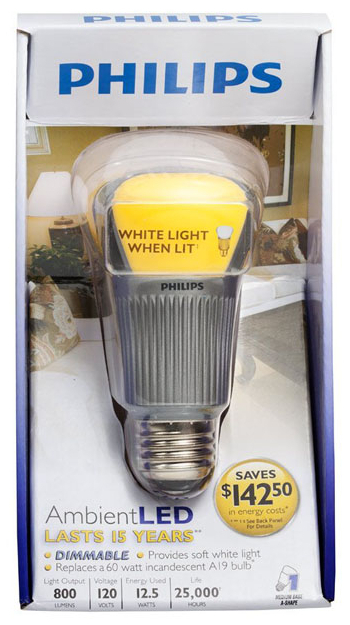 This piece, like all fixtures in the line, contains standard hardware UL-approved “damp” making it suitable for all indoor applications, as well as sheltered outdoor areas. The process of manufacturing this line is the real driver of its quality and variety. The clay mixture used in the molding of these ceramic pendant lights is hand poured into molds then individually cut by local artisans. 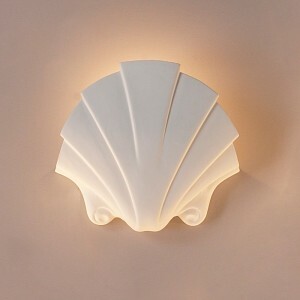 This hands on process produces designs created with love, like the 9.5″ Tumbler Ceramic Pendant Light with Seashells. 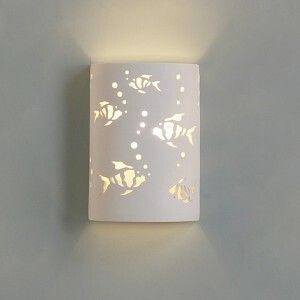 This fixture would make a perfect choice for a seaside home, or any location with a beach theme. 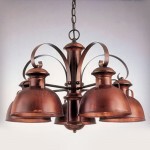 Many designers outfitting a commercial location have come to appreciate the value of pendant lighting. Most prominently, the bar and restaurant industry has taken to using this style of fixture. 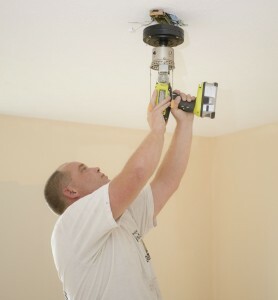 Designers have long used drop lights for kitchen lighting. 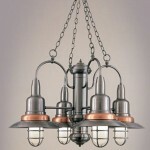 A restaurant or bar is really just a public kitchen, making ceramic pendant lights a natural fit. Imagine this 6″ Convex Cylinder Pendant Light with Vertical Line Pattern providing the perfect atmosphere for a modern lounge. 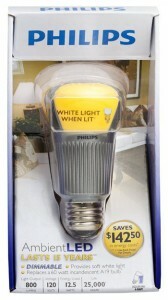 When it comes to indoor light fixtures, it’s all about the right product used in the right place. The next time you need to add accent pieces to a modern design consider ceramic pendant lights. Their versatility and beauty may be the perfect fit.